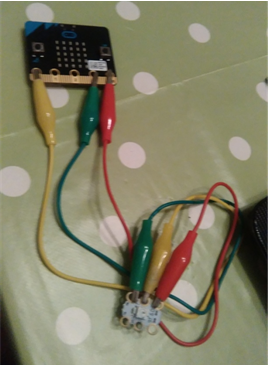 Last summer I created some resources to use with Micro:bit/s for CPC and over the next few months and I will try and share the best bits with the kind permission of CPC. The script shows 3 pictures on the led screen of happy, angry and meh(in between). Whilst doing this it also instructs the neo-pixel to light up red if angry, yellow if meh or green if happy. Why not have a go yourself. GPIO zero Minecraft "Whack on board Led's"